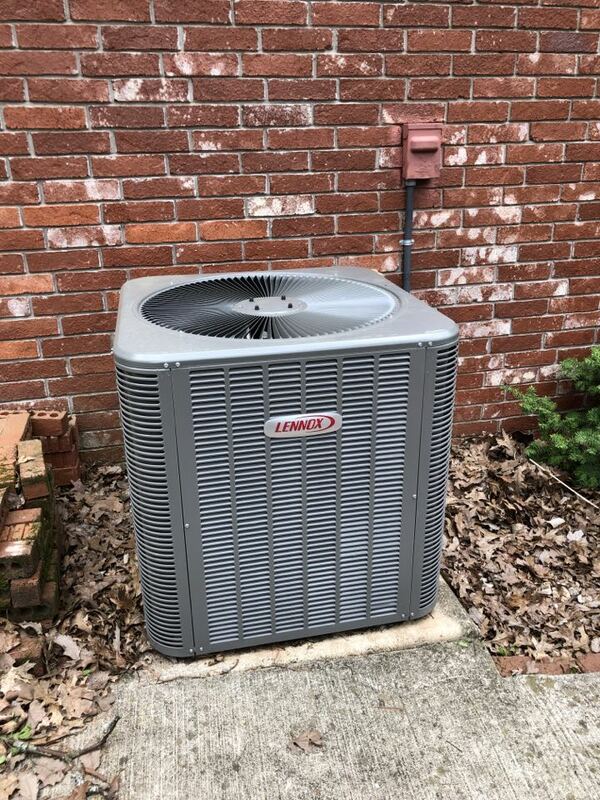 All Seasons Comfort Systems provides air conditioning, heating, indoor air quality and ductwork services to the residents and businesses of Branson West, MO and the surrounding areas. We have proudly met your HVAC service need for over 35 years! Check out our reviews to see why your neighbors in Branson West, MO consider us to be their nearby heating and air company of choice. Our tech showed up on time and took the time to answer any questions I had. He was professional, thorough, and accommodating. I will use All Seasons for all my geothermal system issues. Thank you Mr. Price for your great 5 star review! 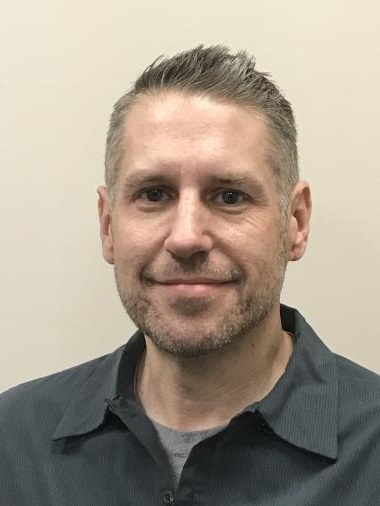 Eric is a very skilled and knowledgeable service technician and we're fortunate to have him on our team. We look forward to serving all of your geothermal heating and cooling needs with your new maintenance agreement. Thank you so much for the great review Mr. Carter! We're happy that you continue to call on All Seasons for your heating and cooling needs. We appreciate your business! Thank you for the great review! We love knowing our customers are well taken care of by our team of professionals. All Seasons are the best. They were here when they said they would, completed work on time and cleaned up everything. Logan and crew are very professional and have great customer service. They all were very friendly and demonstrated they real care. Larry we are so pleased that you are happy with the services provided. That's why All Seasons continues to be the best. Our technicians really strive to provide customer service beyond expectations. We look forward to serving your home comfort needs for years to come, and thank you for the great review! Always knowledgeable and thorough with the service . Everyone from the office to the on site tech are great to work with. We appreciate the great review. Glad to have you as a customer for so many years and look forward to serving your needs in the future! Thank you for the great review! Eric is a great representative of our company and we are fortunate to have him on our team. We look forward to serving your future home comfort needs! Service Tech was great, gave me good advice and fixed my system! Would highly recommend. We're so pleased Eric was able to fix the problem for you. Getting answers to your questions and helping homeowners understand the technical aspects of their systems is key to building a lasting relationship with any service provider. We're so pleased to provide knowledgeable and experienced service technicians to our customers! Thank you for your business and your 5 star review! Thank you and your guys for the fine service you provided: Yancy and Logan when they troubleshooted the problem with my unit and we discussed options; and Todd, Eric and Jareb when they installed the new system. All of them were professional, informative in terms that I, an HVAC lay person, could understand. All of them also were obviously nice guys, and that too is important in a service business. I also thank Belinda would handled my request for service perfectly. Thank you, All Seasons. Debbie thank you so much for taking the time to provide a great review for our team. As you know, over the years of serving your home comfort needs, we take pride in providing the best service, in the most timely and professional manner possible. We're sure you'll have many years of comfort with your new Lennox System! Thanks again! Matt and Jack arrived about 8:15 and were ready to start. Both men seemed very knowledgeable and experienced in what they were doing, and conscientious about protecting our property and keeping things clean. They were neat clean and well spoken. The installed units look great. Matt walked me through the thermostat setting and options. I would request having either of these 2 men for any service calls into the future. I was and auto mech for 7 years, an aircraft mechanic in US Navy for 5 years including being an inspector for our shop for flight worthiness. Is is nice to see technicians who take pride in their work. and I felt these guys do. Nice job. Wow Loren, thank you so very much for the great review! We're very fortunate to have such fantastic installation technicians. We strive to provide the best service available in the area. Our technicians are in training classes year round to ensure the very best product knowledge and installation procedures. Technology is advancing so quickly in this industry and we want to make sure we're tuned in to the latest and most efficient Lennox equipment and accessories on the market. You should have many years of efficient home comfort from your new Lennox Heat Pump System! Thank you for taking the time to give Eric a 5 star review. We're so pleased you are happy with the services provided! Everyone we talked with was helpful courteous, and willing to answer all questions. thank you one and all. Thank you for the great review! We're proud to have such great employees representing All Seasons. And we're sure you'll have years of home comfort with your new Lennox Heat Pump System! This could not have gone better. Obviously an experienced and smooth working team. Patiently responded to questions during the process and conducted a very useful "debriefing" after finishing the job. also kept the areas very clean. Warren, thank you so much for the great review! We are proud of the team we have here at All Seasons. There's nothing better than having customers brag on what a great experience they've had with us. We look forward to serving all of your heating and cooling needs for years to come! Greg thank you so much for taking the time to give Logan a 5 star review! We are proud to have him representing All Seasons Comfort Systems. It's nice for them to be recognized for their outstanding service in the field! We look forward to serving all of your heating and cooling needs. On time, professional, clean, knowledgeable. As a retired contractor I thought that it was done in a professional manner and would recommend this company to anyone. Mike thank you so much for taking the time to give us a 5 star review! We strive to provide the best experience for our customers and take pride in our workmanship. We feel we have the best technicians around and are happy to have them represent All Seasons! everyone I talk to were very helpful and professional. I believe they gave me fair price for the product I chose. Wayne thanks so much for taking the time to provide a 5 star review for our team! We take pride in providing the best service and installation at the best price. We know you'll have years of comfort and satisfaction from your new Lennox Heat Pump system! Answered all my questions and glad to have the maintenance agreement. Thank you so much for the kind review! Eric does a fantastic job for us and we're proud to have him represent us. Maintenance is key to equipment longevity and we're so glad to have you as one of our preferred customers! Very pleased with attention to detail ! Thanks for the great review Ed! We have some fantastic technicians. We appreciate your business! Thank you for the five star review for Logan! We appreciate you taking the time to do that and we look forward to taking care of your home comfort needs for years to come! Install venting on 90% propane furnace. Air conditioning tune ups on four systems.